There is something vwery peaceful and calming about these beautiful Figurines from the Lladro Spirituality Collection.Each figurine is handcrafted in Spain and is made from Porcelain. 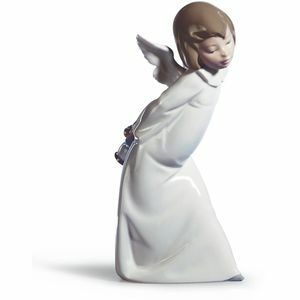 There is something vwery peaceful and calming about these beautiful Figurines from the Lladro Spirituality Collection. 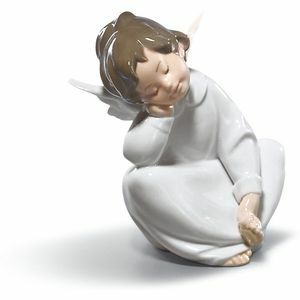 Each figurine is handcrafted in Spain and is made from Porcelain.